Hello again. 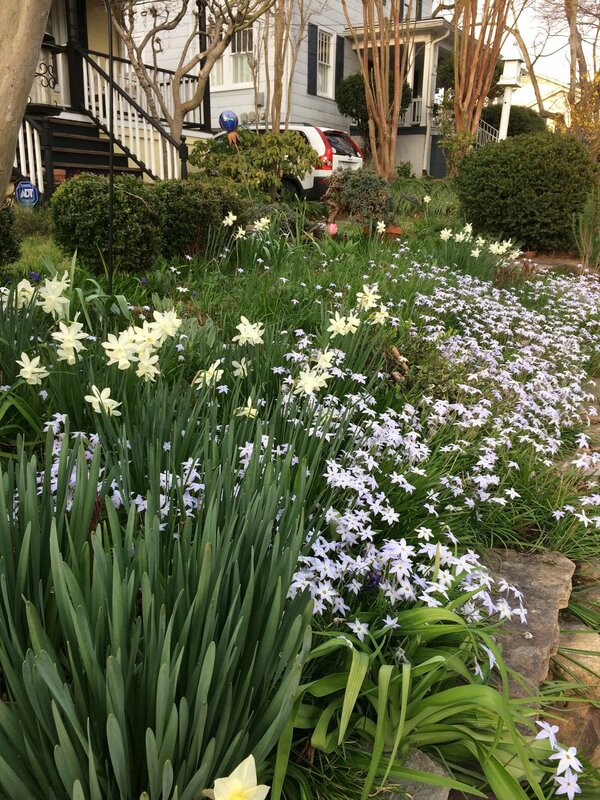 I think Spring has finally arrived. We still have a little chill in the air in the mornings but more and more the weather is sunny and heading toward warm. I think it will reach 80 tomorrow! I have been quite remiss in writing. I've been thinking about why that is. I do love this blog and I like sharing what I cook. When I think about what my life was like when I wrote often, I realize I spent little time on the computer. 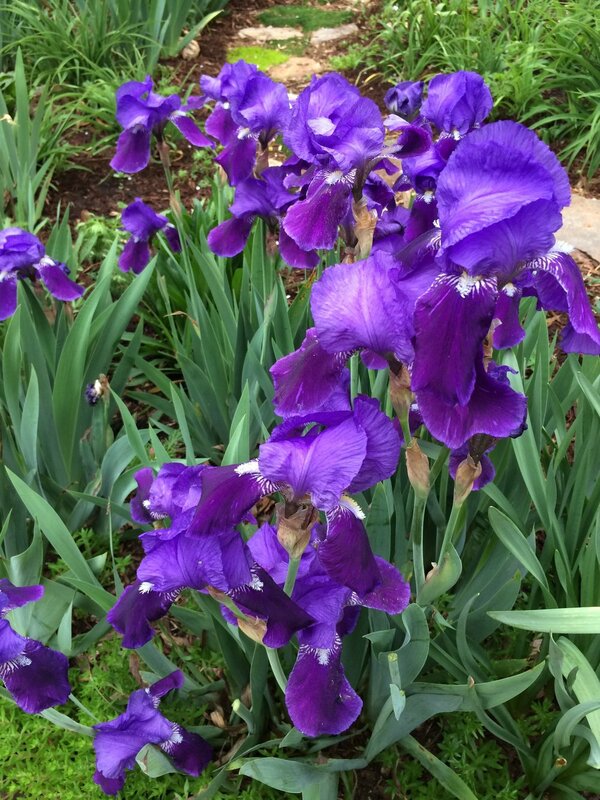 I was cooking in school or figuring out life while I wasn't working, or I was out and about seeing patients with hospice. I never minded sitting down at my desk and writing. My current job involves lots of time reading and writing on a computer, sitting at a desk or in meetings. By the time I get home at night, the last thing I want to do is sit at the computer. I haven't even edited my photos from Spain. So sadly, this little blog is a bit neglected. I am thinking about how to fix that and hopefully will come up with a plan. I've been eating rather simply and nothing worth writing up. Mostly roasted or steamed vegetables. In the photos above are a few things I made. I may have already shared, so sorry for the duplication. 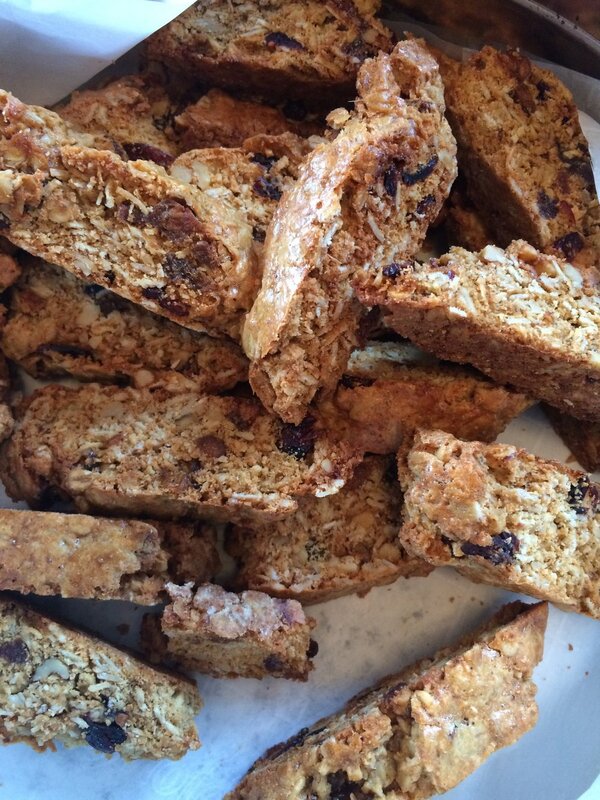 I made some granola biscotti from the cookbook Smitten Kitchen Every Day which are very good. 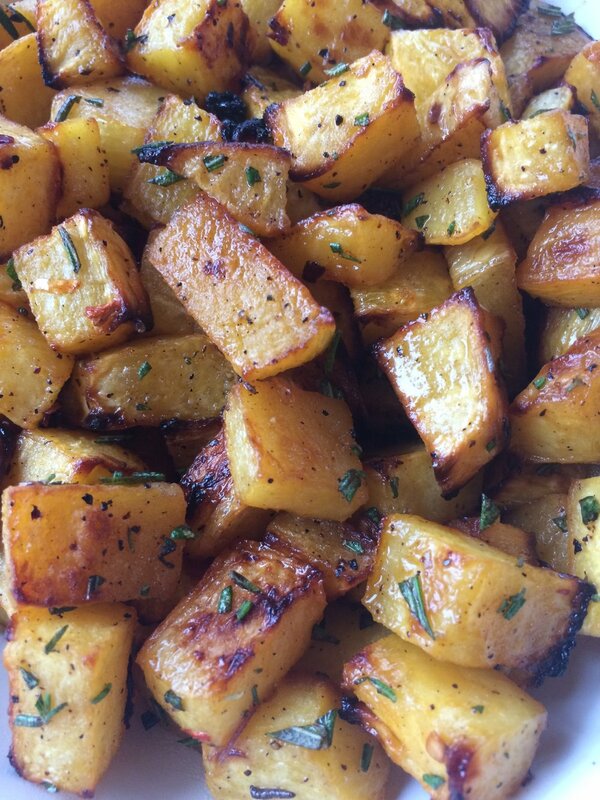 I made roasted rutabaga with rosemary and maple from Six Seasons A New Way with Vegetables. 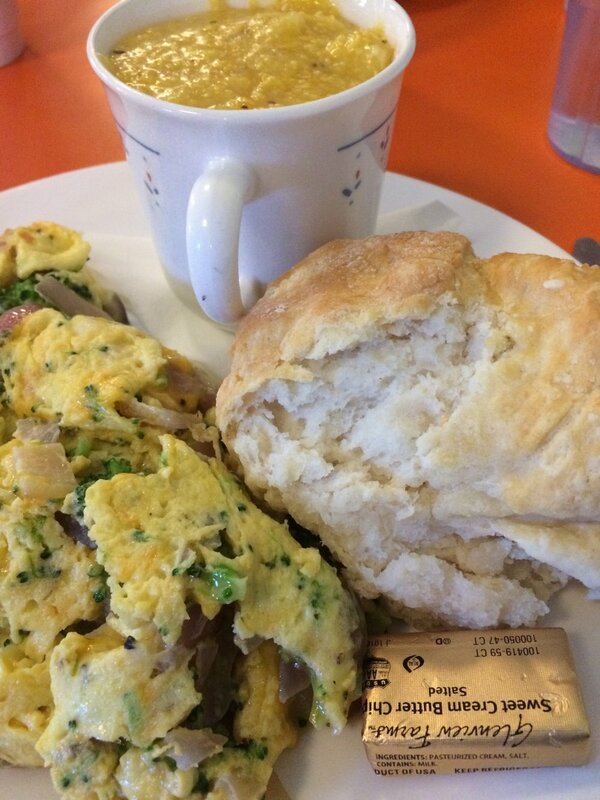 I ate a fabulous breakfast at a local diner with eggs scrambled with broccoli, red onions and cheddar with a big biscuit and some grits. 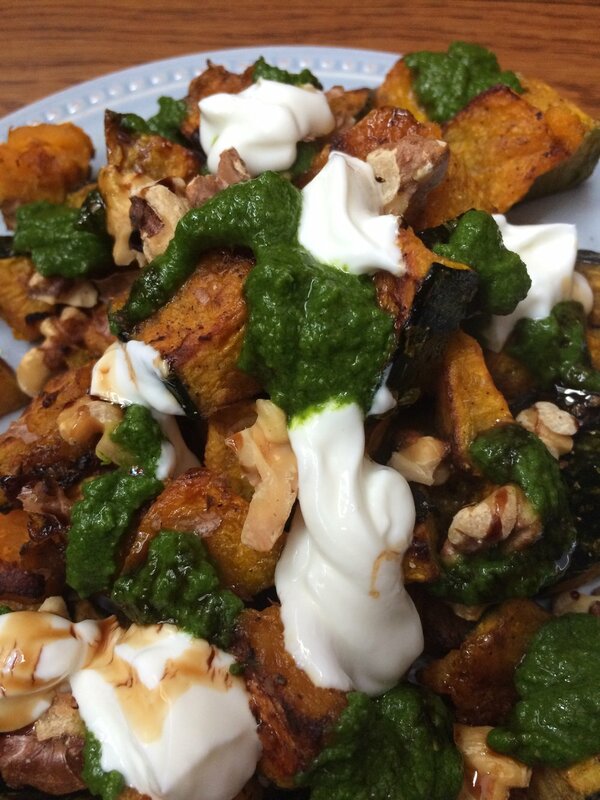 I made some roasted squash with salsa verde and some roasted beets, also from Six Seasons. Hopefully I'll have a recipe to share soon. I've been thinking alot about how to eat for health. There is so much conflicting advice and so many theories out there. I am sure that we all need to eat real, unprocessed food, no fake food, limited sugar, lots of vegetables, and some fruit. From there I am not sure. 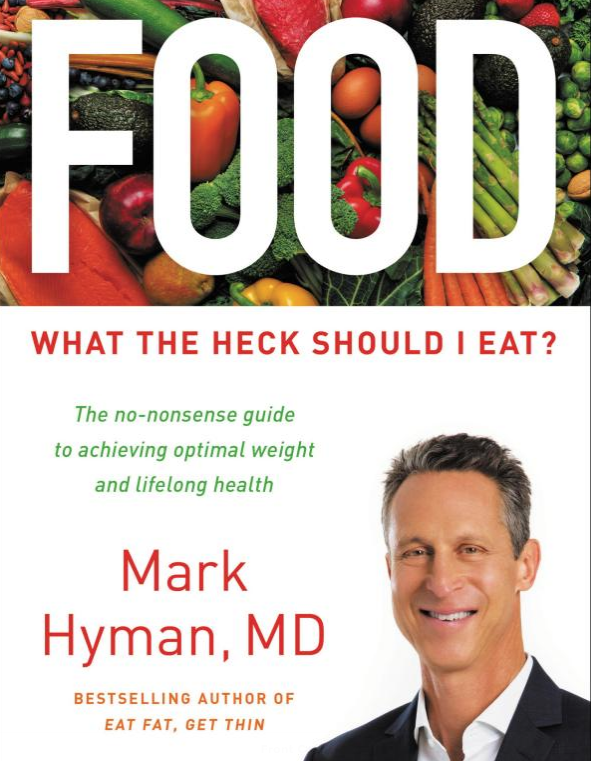 I have been reading Mark Hyman's What the Heck Should I Eat? and he is a proponent of limited grains, starches and root vegetables. Good quality meat, fish, protein at every meal. Little to no dairy. I then listened to a podcast from Dr. Steven Gundry and he has a different approach. Still plant based but believes disease comes from substances in foods called lectins that activate pathways in our bodies. Some foods contain too many to ever eat (corn, peanuts) but that others are managed by how you eat or prepare your foods...peel your tomatoes, eat white rice not brown as the hull is the problem, soak grains and beans and pressure cook foods. I just ordered his book as it is intriguing. In the meantime, I had my food sensitivities tested with an immune-based set of blood work and found out that I am sensitive to peanuts, cashews, almonds, pistachios, hazelnuts, and sesame seeds. Hmmm. I eat lots of peanuts and almonds. I am not sensitive to gluten, dairy, or any kind of meat. A little sensitive to mushrooms, asparagus, and egg yolks. So I have no answers. I am going to try an elimination diet getting rid of the nuts and see how I feel. 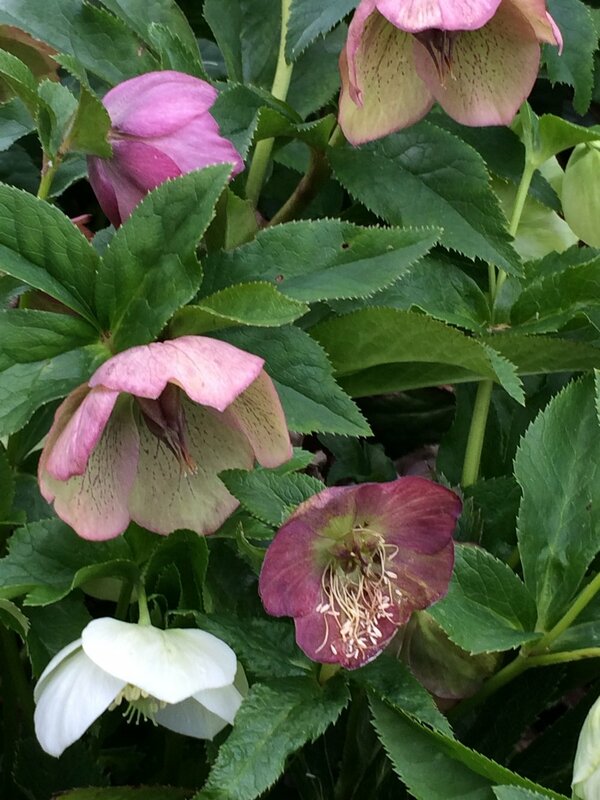 I am going to study the Plant Paradox and come up with a plan. I'll let you know how it goes. I have a small bit of arthritis that I am watching. I started on a probiotic supplement, and some new vitamins and bone supplements prescribed by a functional medicine person I saw a few weeks ago. My arthritis is better, I have lost a little weight, have less fatigue. It is all an experiment which I believe we all have to do. Try different things, pay really close attention to how you feel, read a lot, and then decide what works for your own body. I hope I didn't lose you with the long explanation but it is what is on my mind these days. I'll write more about my experiment as it starts. You can always delete me if you aren't interested! Ha! And hopefully I'll cook something that is worth sharing. 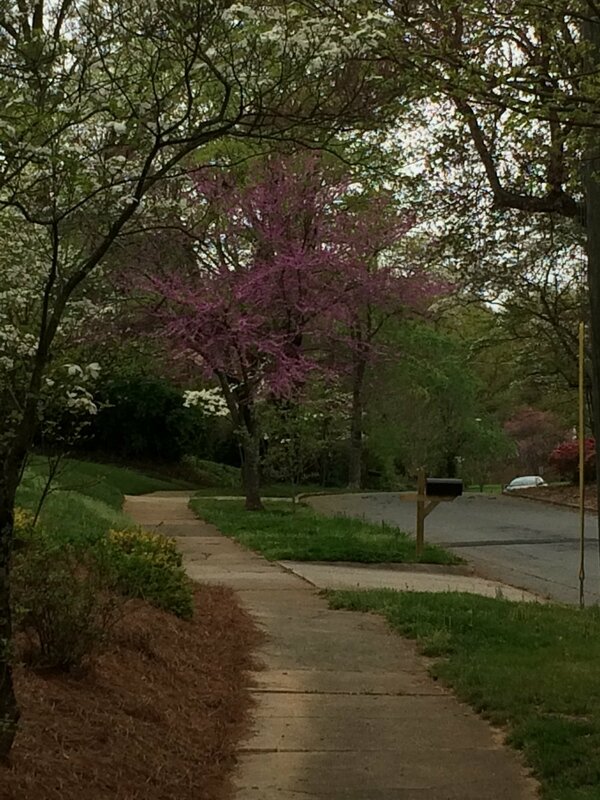 In the meantime, Spring is beautiful here in Winston-Salem. 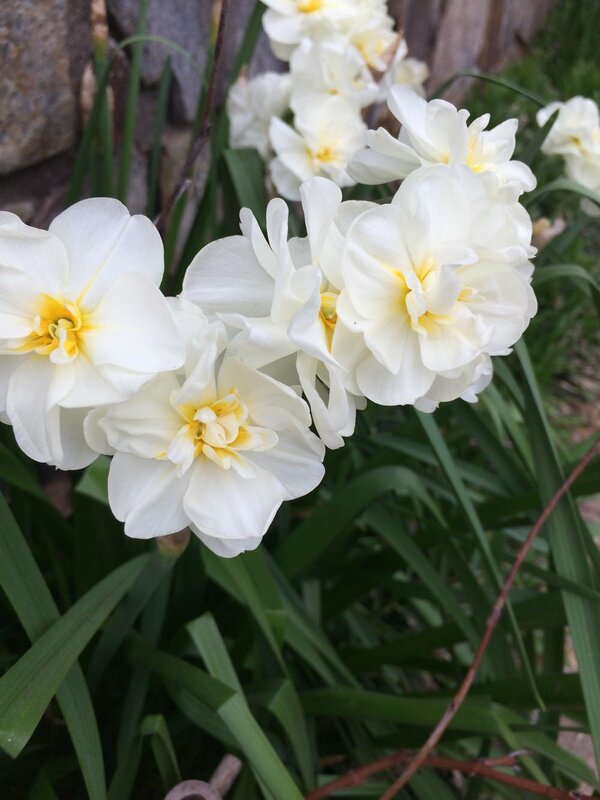 Here are the latest photos from my daily walks. The colors are so vibrant. Enjoy!